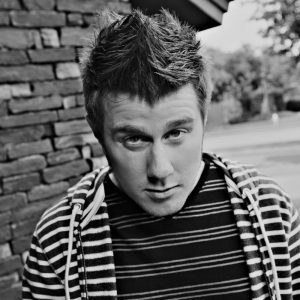 Blake Clerke is a Sr. Front-End Developer at DiscoverTec and is Level 2 Certified in Umbraco. 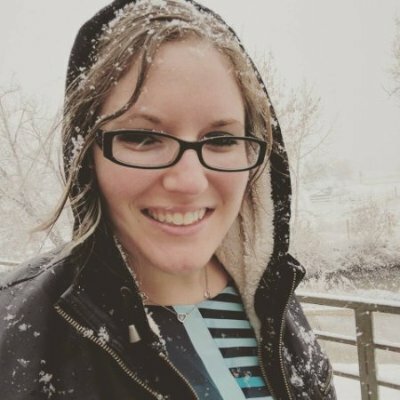 Based in Denver, Colorado, she demonstrates her love for the Umbraco community by sporting a commemorative CodeGarden tattoo and leading the Denver Area Umbraco Meetup. 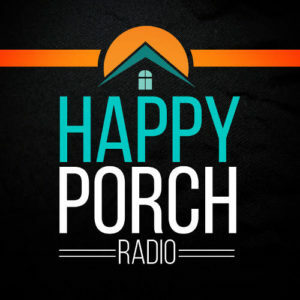 Welcome back to Happy Porch Radio! This is episode 12 of season 2 which, as you know, is all about Umbraco! In this episode we hear from 2 Umbraco developers. 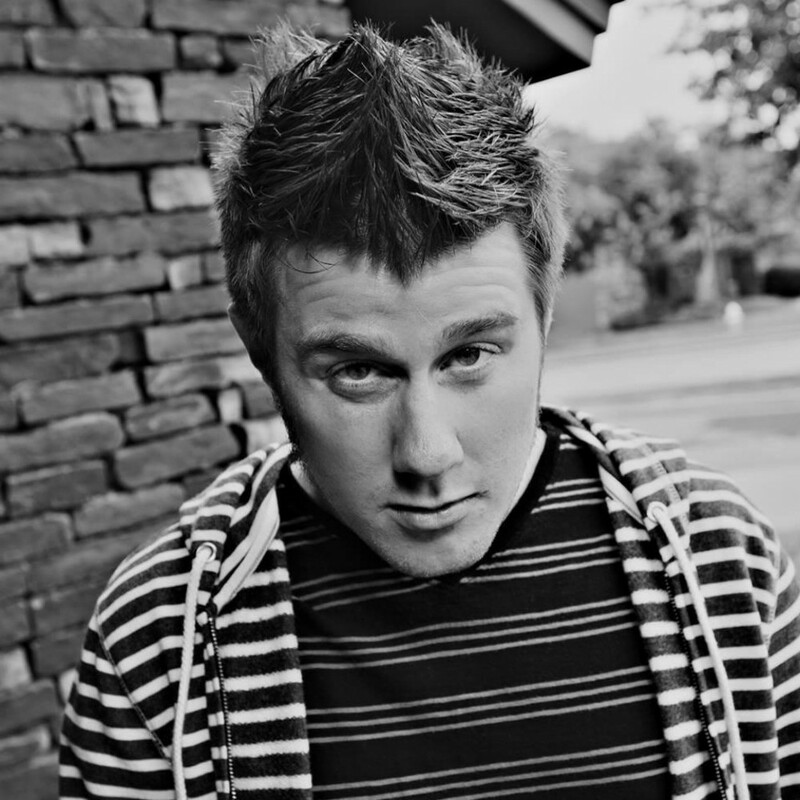 First up is Blake Clerke, who is an Umbraco developer based in Denver. We talk about her transition from design to coding, the differences between Umbraco v4 and v7, getting involved in local meet ups, and then we dive deep into the processes and challenges of supporting, upgrading and maintaining Umbraco sites. You will also hear from Myke Bates, who is senior web developer at a agency called The Alchemedia Project based in Missouri. Myke & I talk about why he loves Umbraco, the positives and the challenges of working with Umbraco, and he shares the story of The Alchemedia Project. We also talk about how the agency does ongoing support, upgrades and maintenance – all of which I find fascinating to hear a different perspective on. I really want to thank both Myke and Blake for joining me on the show – it’s a real honour to be able to share their stories and insights. Blake’s experience transitioning from a designer role into an Umbraco developer. Why Blake says Umbraco is a lot easier to use compared to a handful of other platforms. How staying up to date on everything Umbraco matched with her understanding of clients and their needs allows Blake to better serve. A few of the benefits of attending Umbraco meetups. How choosing Umbraco as the CMS of choice for The Alchemedia Project had very little to do with what the agency wanted (and what mattered instead). How Umbraco makes onboarding great developers at the agency easy while also making the recruiting process very difficult (at least in some regions). Why Myke says Umbraco is a “forward thinking” platform (with real life examples to back it). Why the agency gets very little pushback when they recommend Umbraco to clients (even when clients have never heard of it). How the agency uses the Nested Content package to make the lives of their designers way easier.